Happy Halloween, everyone. 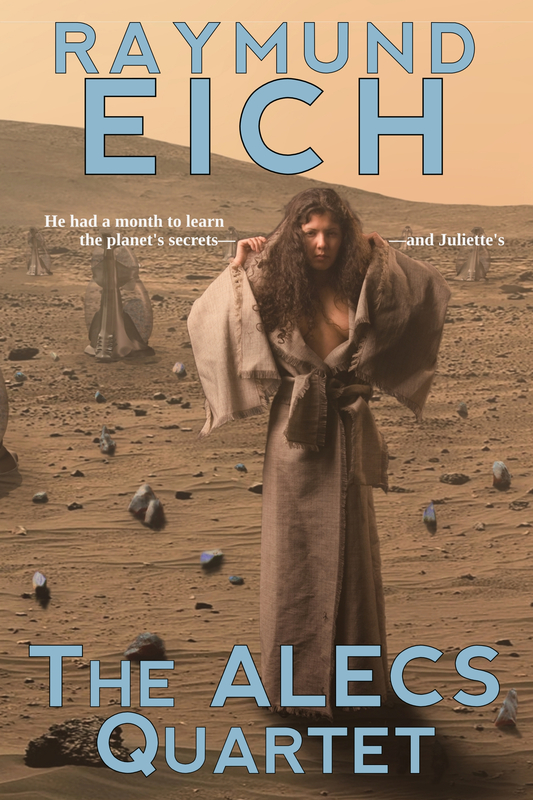 If you’re looking for a good book to curl up with by the fire on a chilly evening, The ALECS Quartet has been out for a month. Join Darren Lee as he reunites with love, death, memory, and betrayal light-years from Earth, in the inhospitable desert of Elard. Scroll down for an excerpt to whet your appetite. Electronic edition available for US$4.99 or equivalent from Amazon, Barnes & Noble, iTunes, Kobo, Smashwords, and other sellers. Quick note: this blog post may look familiar to my mailing list subscribers. 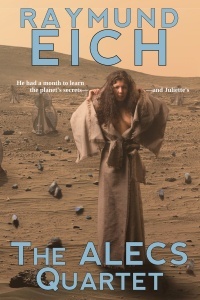 It was one of those exclusive bonuses my mailing list subscribers received about The ALECS Quartet before anyone else. You can get similar bonus content about my next books, as well as a free science fiction story, by subscribing now. Go to the orange box to the upper right, or raymundeich.com/mailing-list, follow the instructions, and you’ll be on your way!